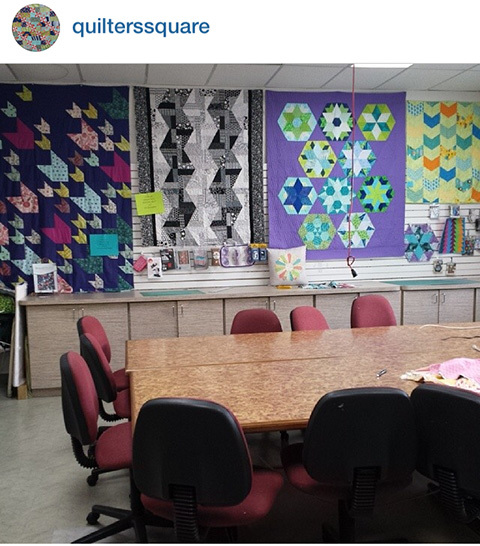 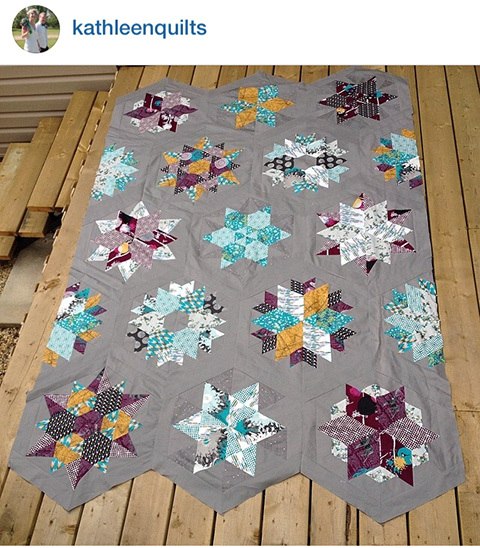 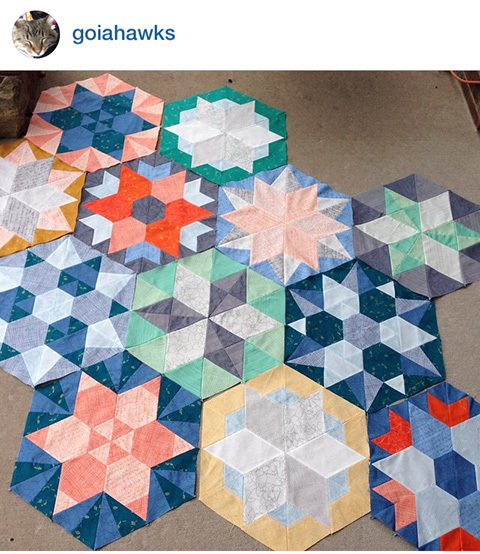 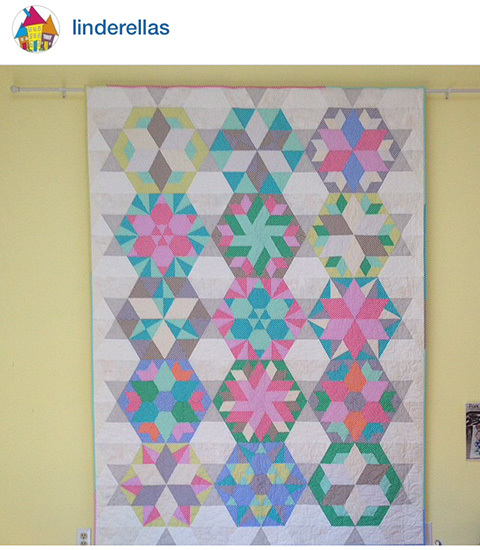 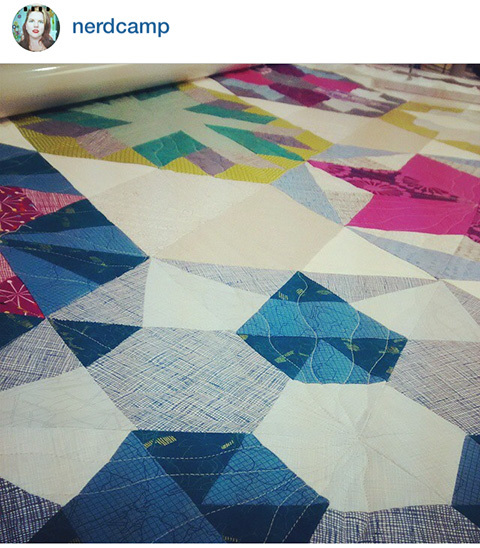 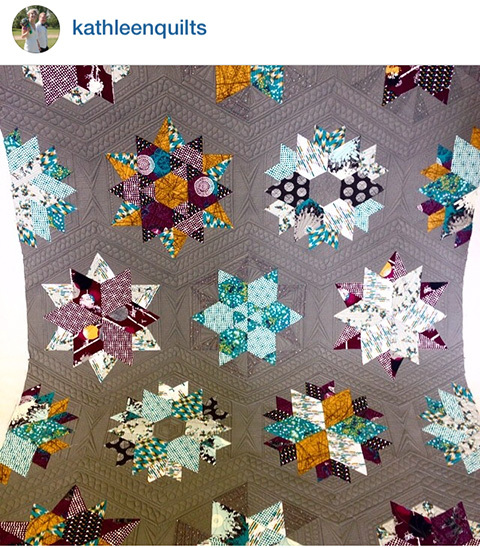 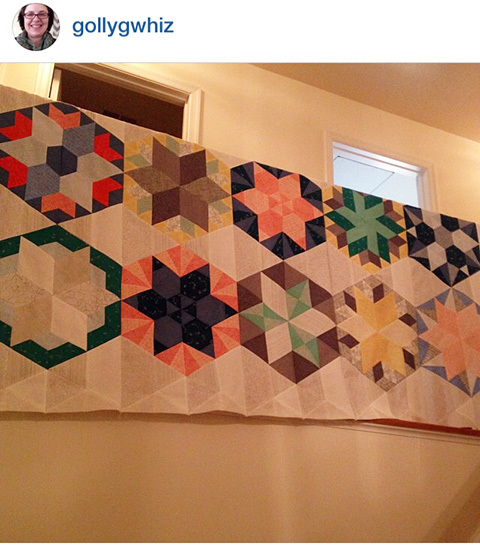 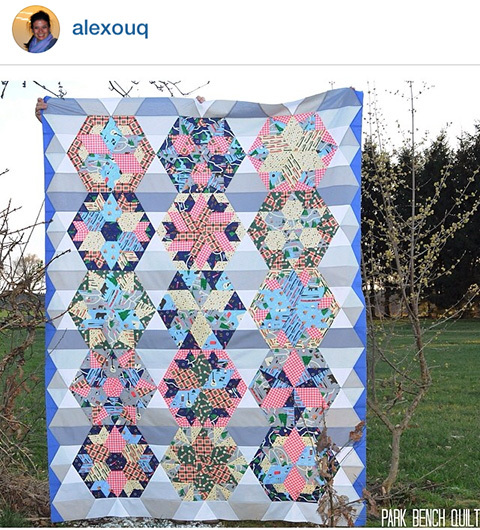 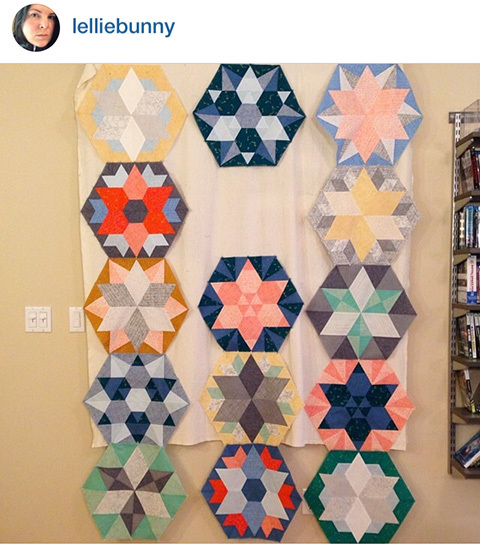 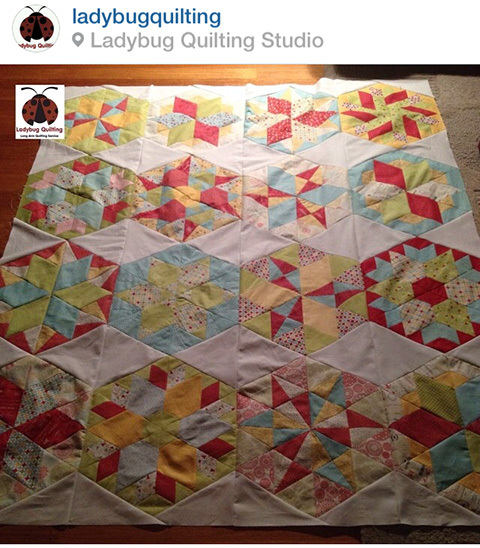 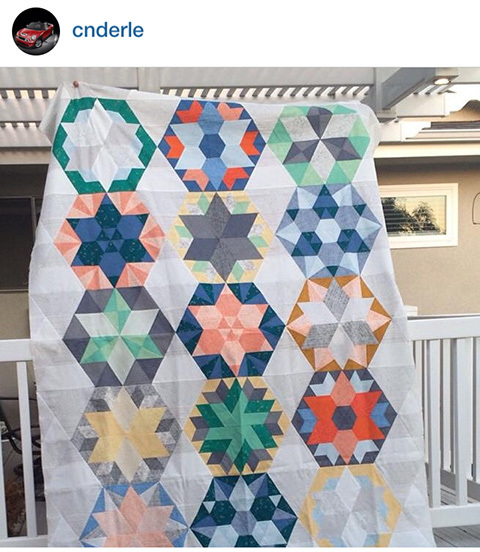 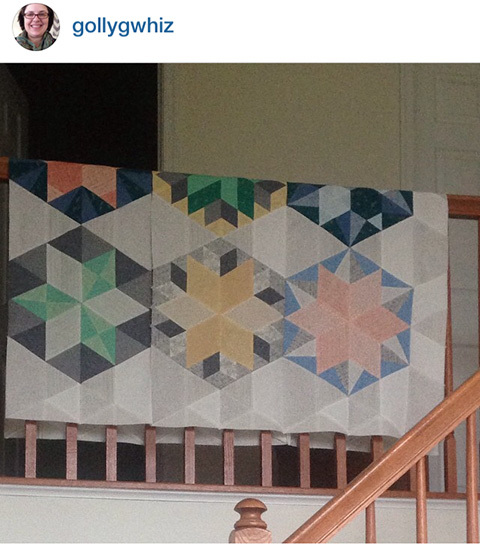 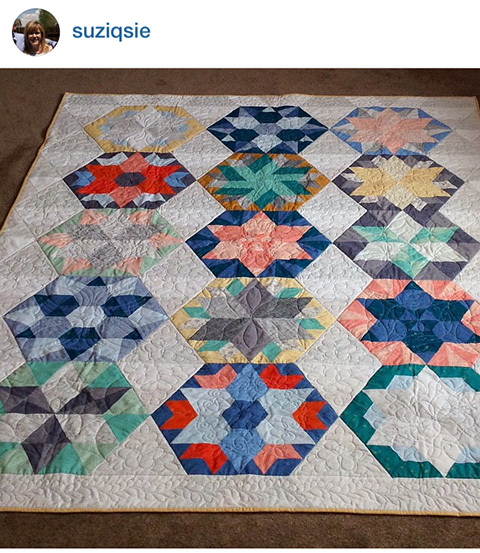 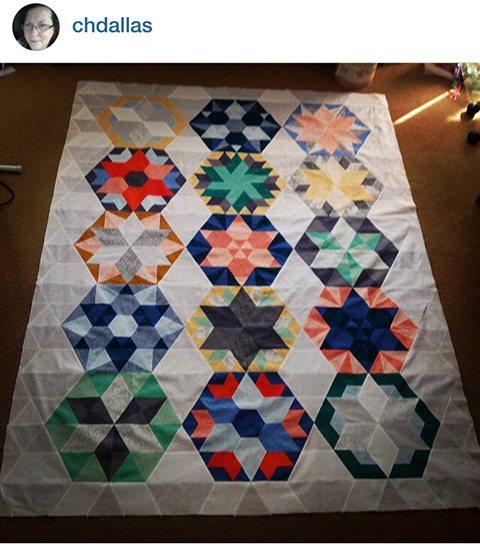 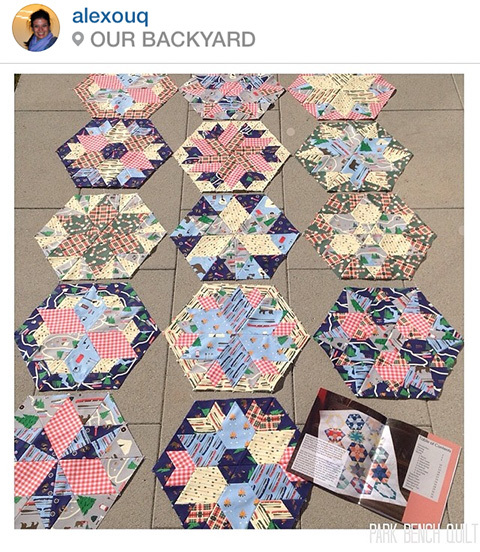 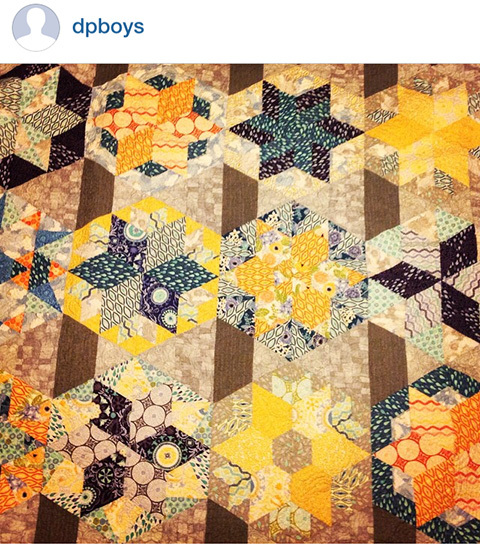 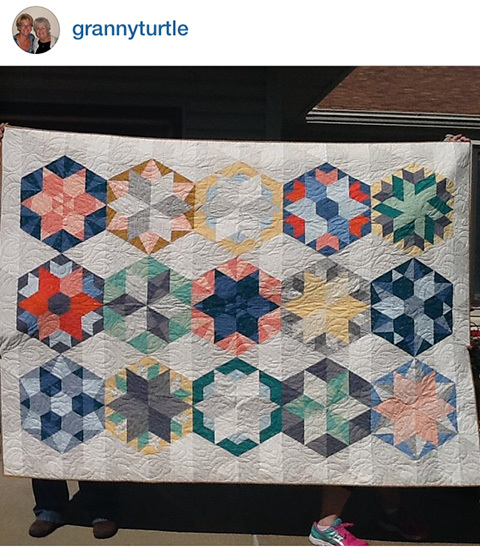 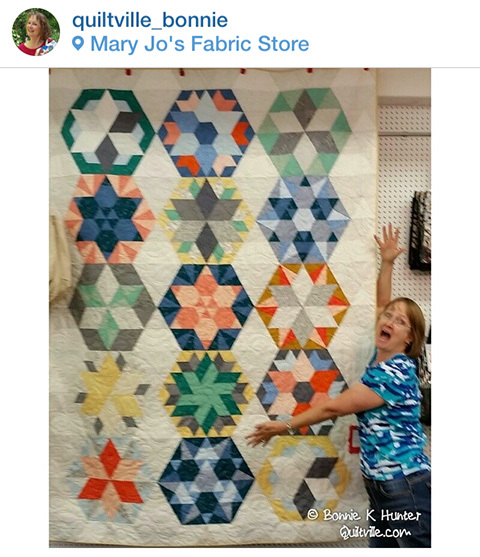 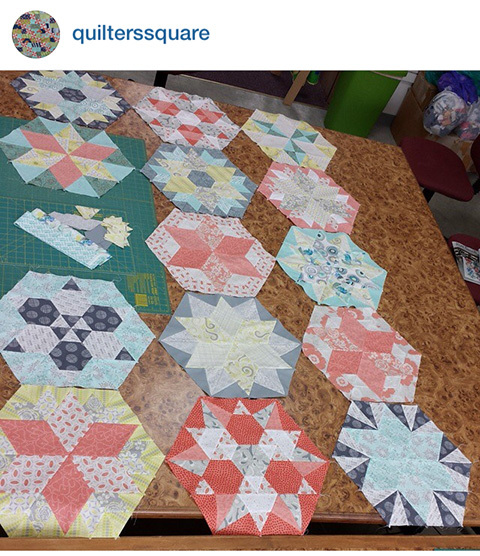 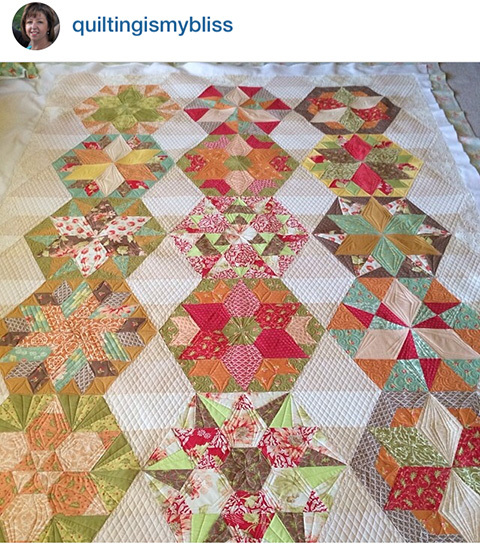 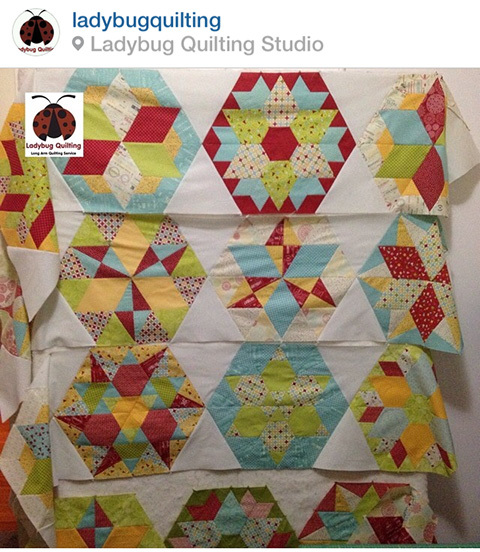 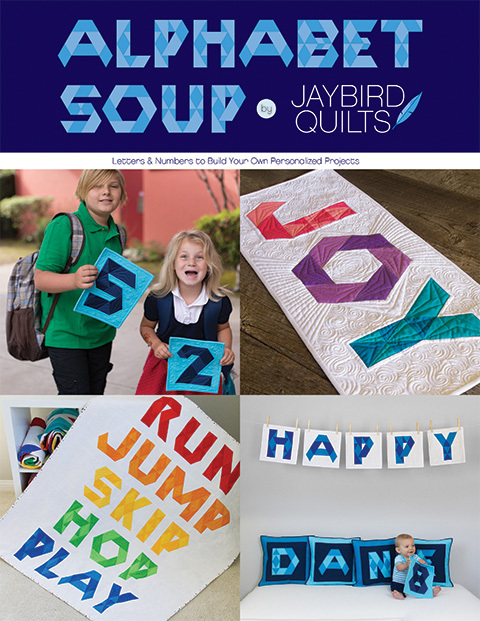 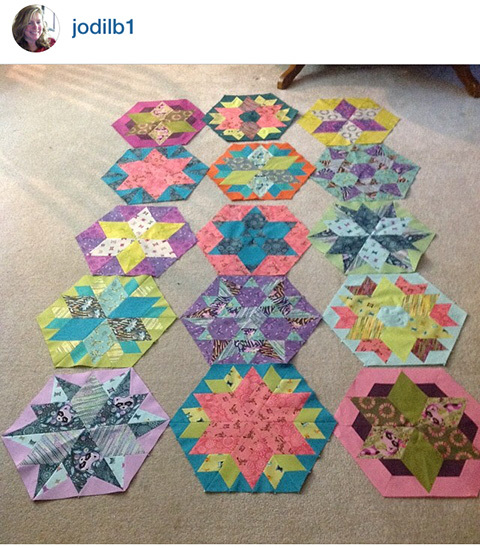 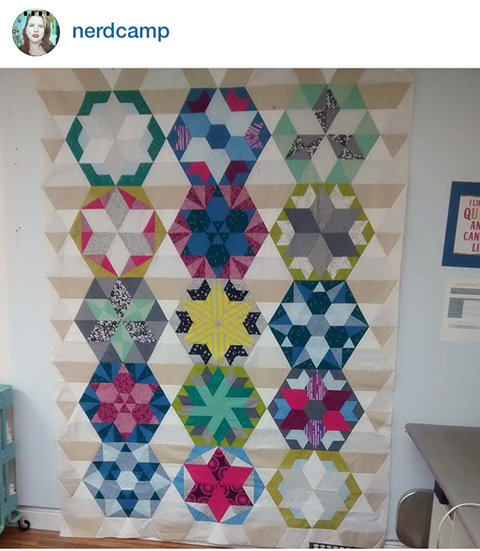 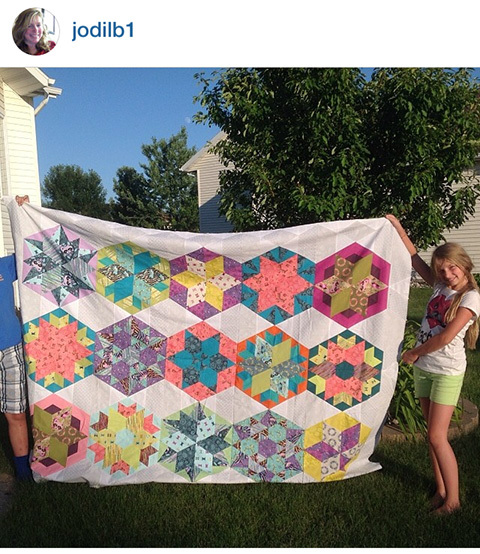 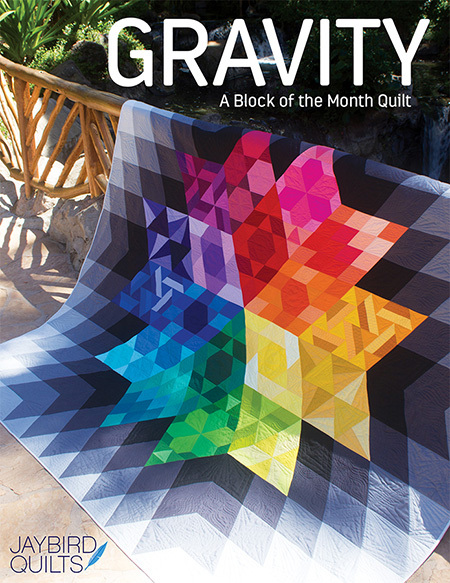 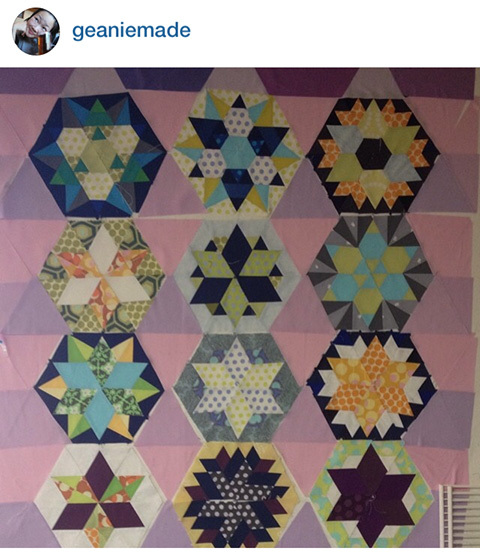 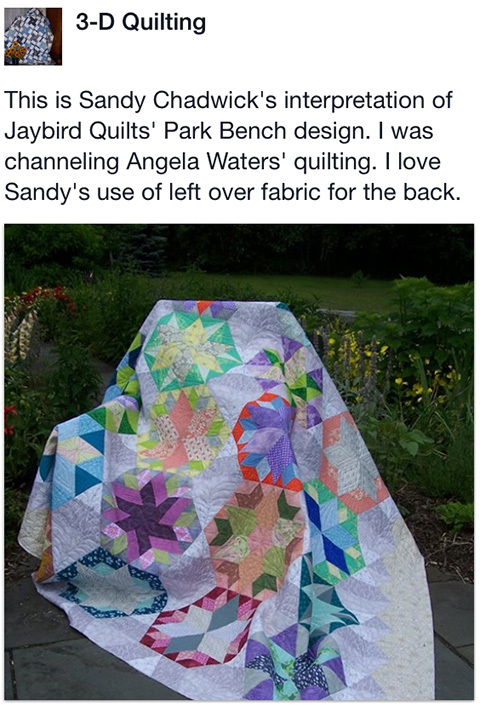 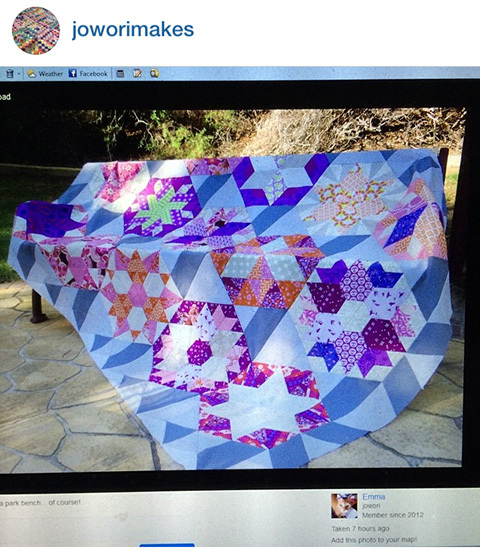 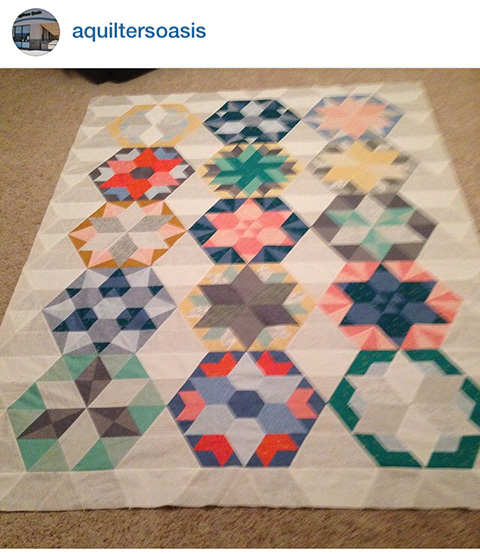 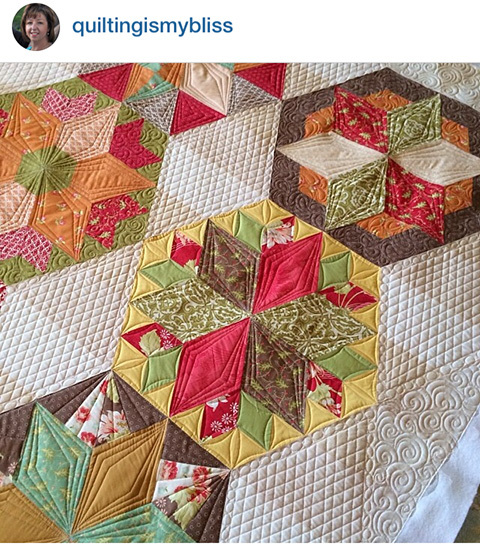 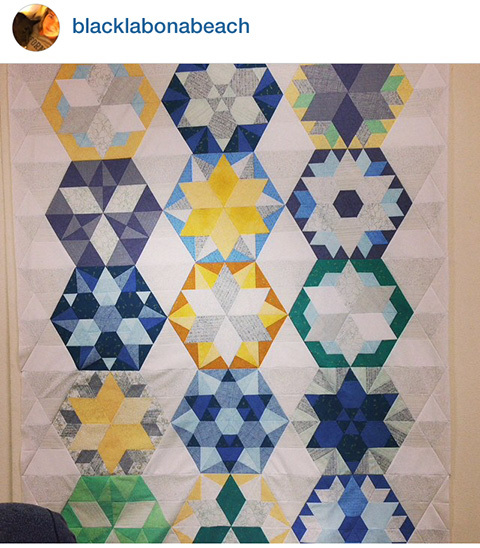 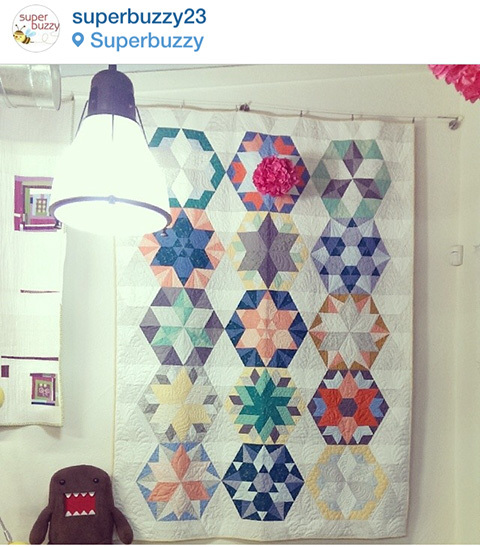 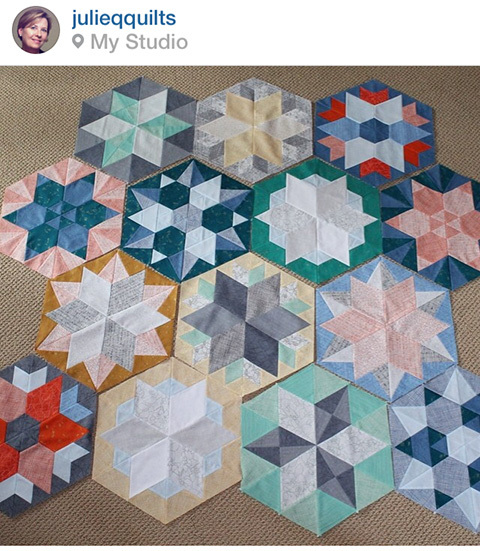 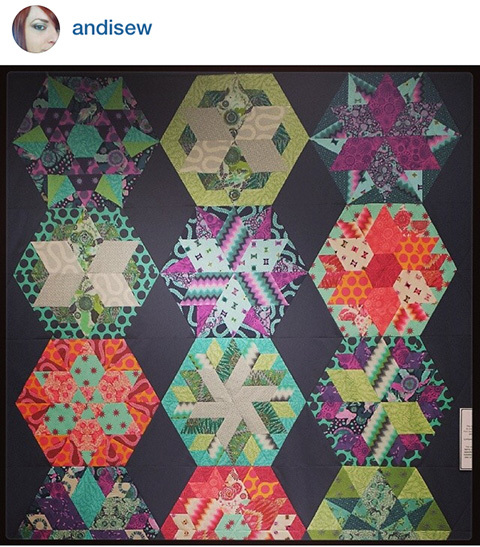 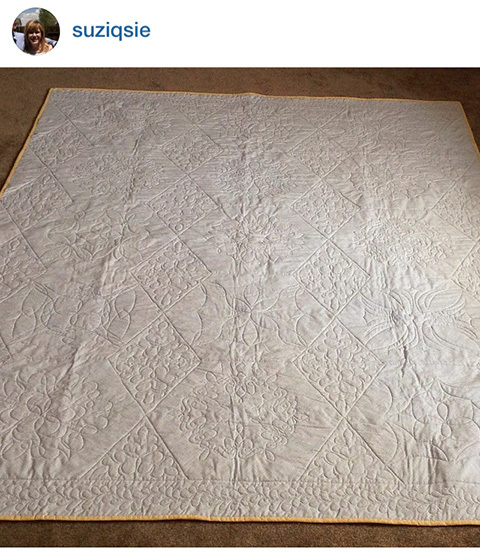 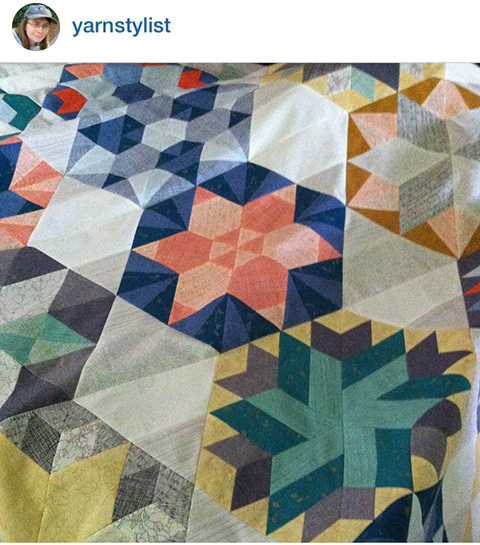 I love them all, but what caught my eye, and made me sigh were 3-D Quilting and Quiltingismybliss. 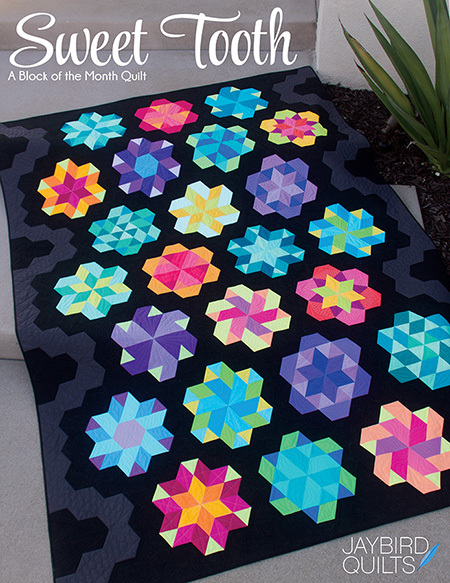 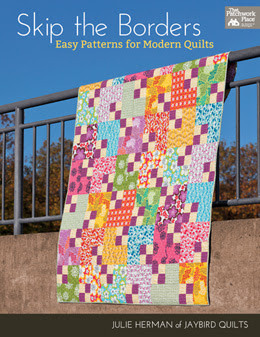 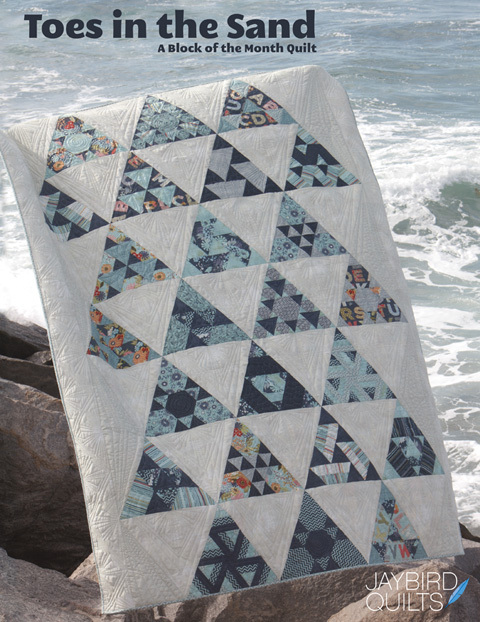 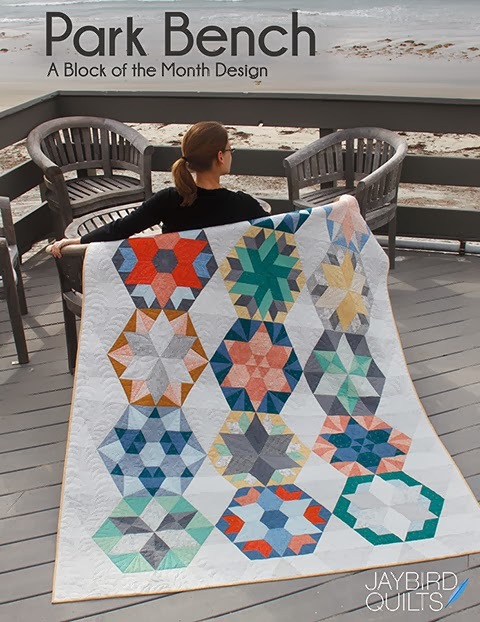 Hard to chose but I like Kathleen s quilts, beautiful!!! 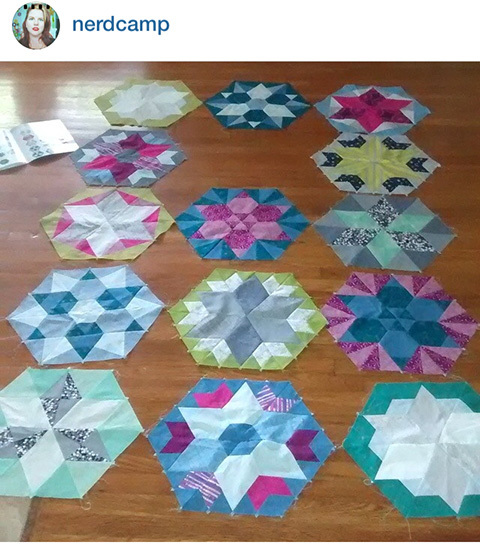 They're all so lovely! 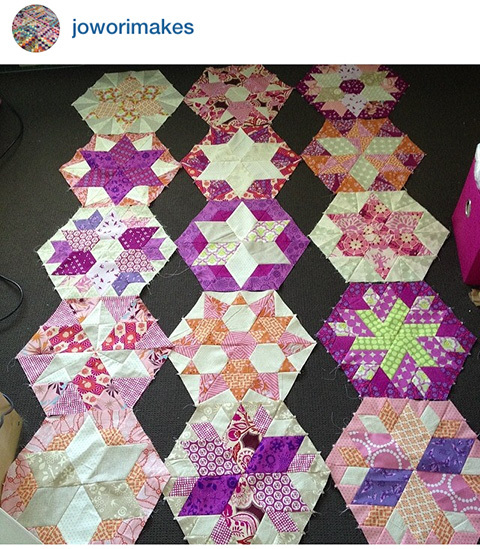 I like linderellas' one with all the pink.